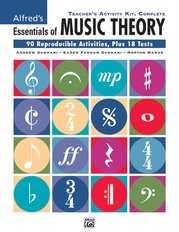 Correlating software for the most complete music theory course ever! 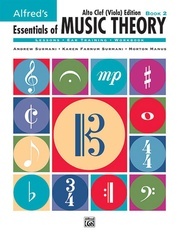 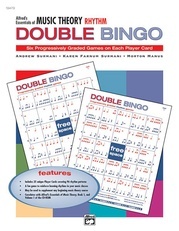 This all-in-one series includes concise lessons with short exercises, ear-training activities and reviews. 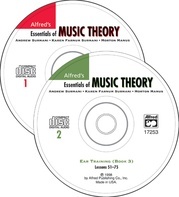 Available in three separate volumes or as a complete set, the software includes narration, animated examples and clickable elements for aural reinforcement. 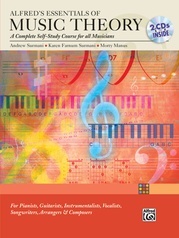 Also includes randomized exercises, ear training and review answers. 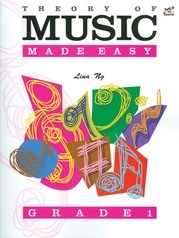 A glossary of all terms and symbols with definitions, pronunciations, and visual and aural examples is also included. 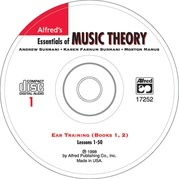 The Educator version allows the recording of up to 200 student records plus a custom test generator. Also available is a Student version.